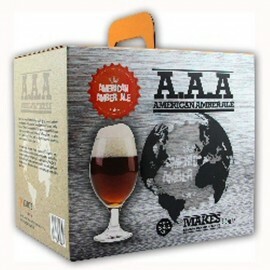 American Beers Amber Ale has all the hop attitude of a pale ale with the extra dimension of added caramel malt character. 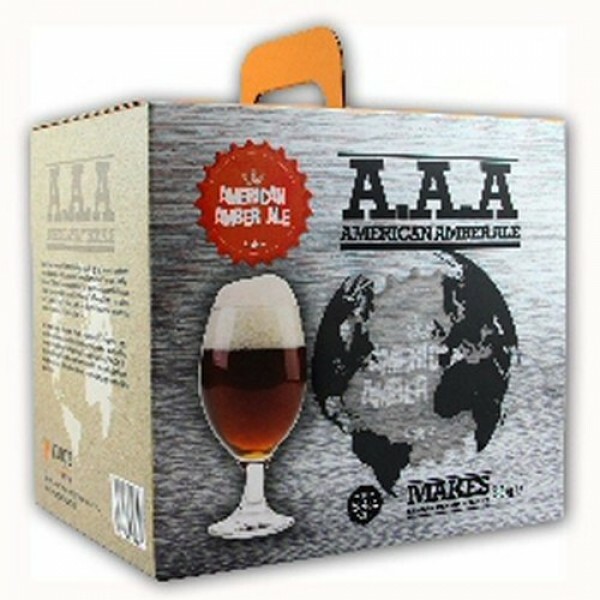 American Amber Ale is a Pacific North West beer style packed full of Pacific Jade NZ and Cluster and Summit USA hops which give this beer a hard hitting spicy pink grapefruit and juicy pine flavour to mingle with the caramel and toffee malts. Dark Ale brewers yeast strains enhance the malty notes in this beer kit.